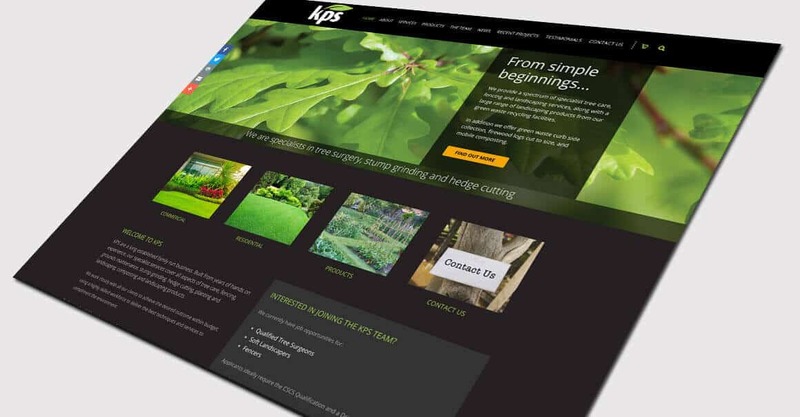 Website Design Burgess Hill – looking for the best? 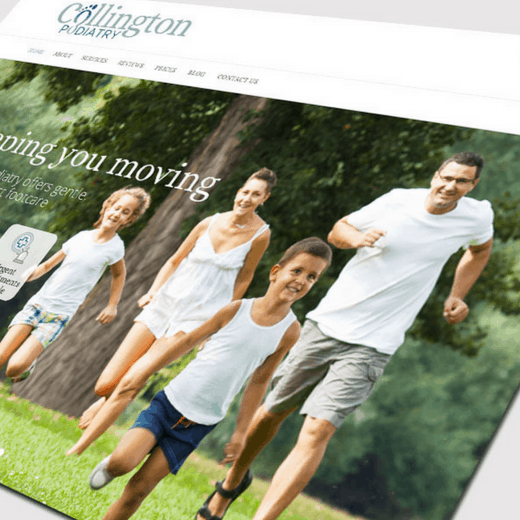 Bingo – you found us! 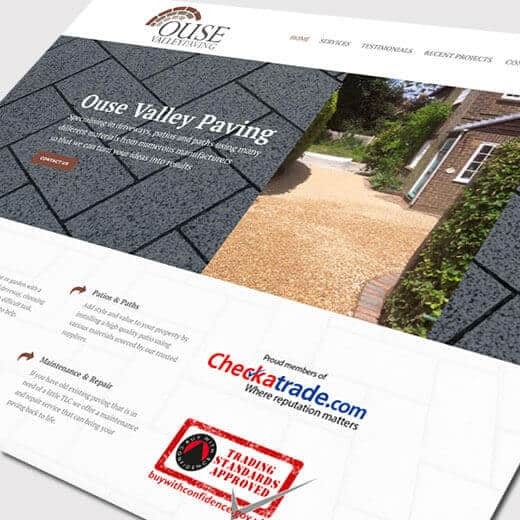 Website Design Burgess Hill was used as the heading for this page because we wanted you to be able to find us online easily. 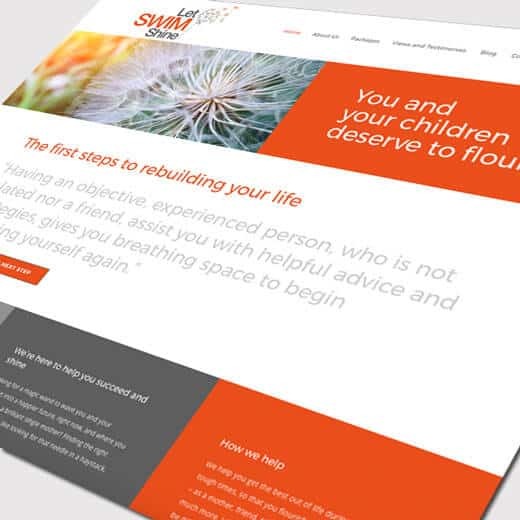 When it comes to designing and building websites we have over 20 years experience of delivering the very best results for our customers and it would be silly to keep that to ourselves wouldn’t it? 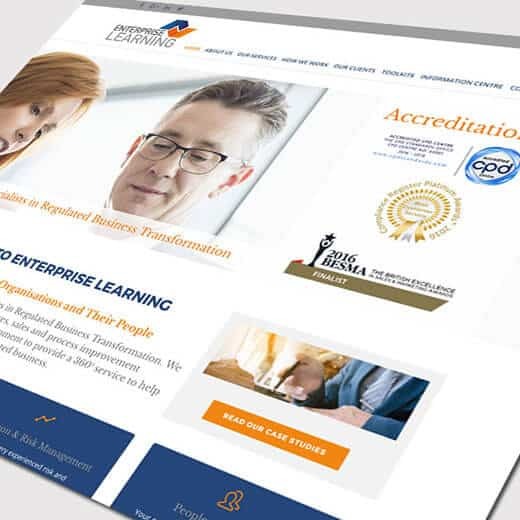 With an obscure title that related purely to this project you wouldn’t find us in the search engines which is why we used Website Design Burgess Hill. 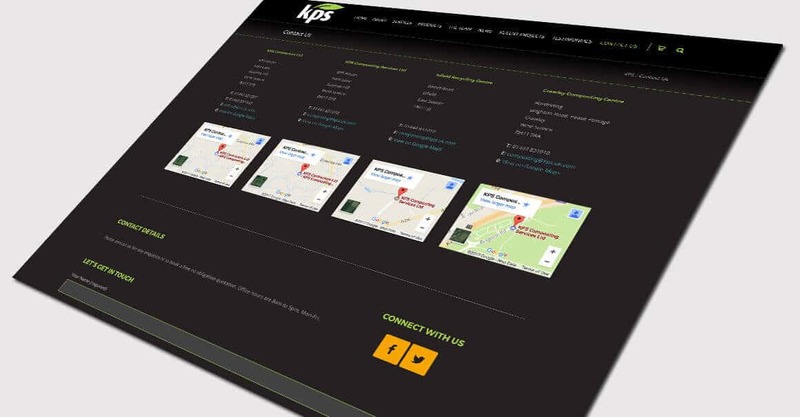 If you are wondering right now if we are also good at SEO the answer is yes – very. 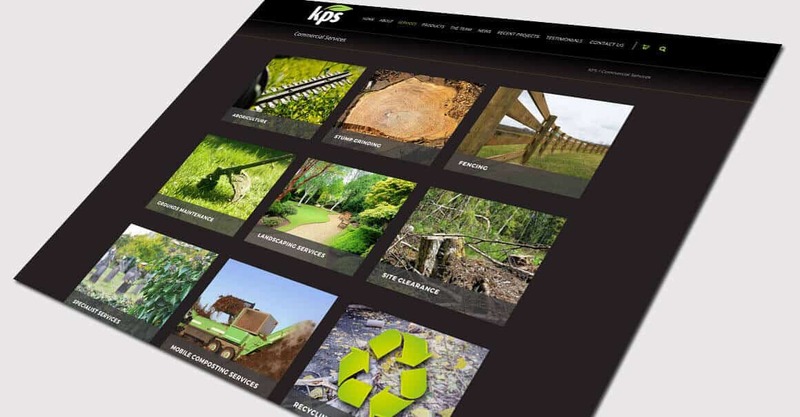 Website Design Burgess Hill Growth by Design recently designed and built a new website for KPS based in Scaynes Hill. 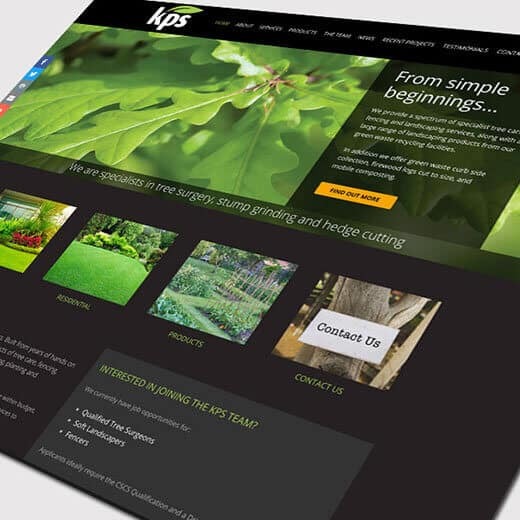 It is a fully responsive e-commerce website which means it works on all devices such as desktop computers, laptops, tablets and phones. 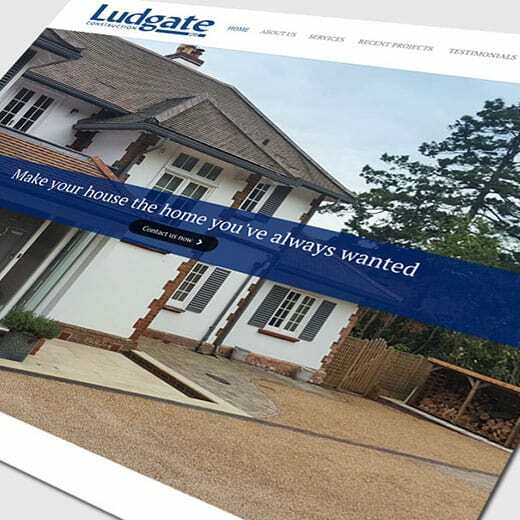 The website responds to the device being used so that the online shopping experience works seamlessly in which ever way a customers wants it to. 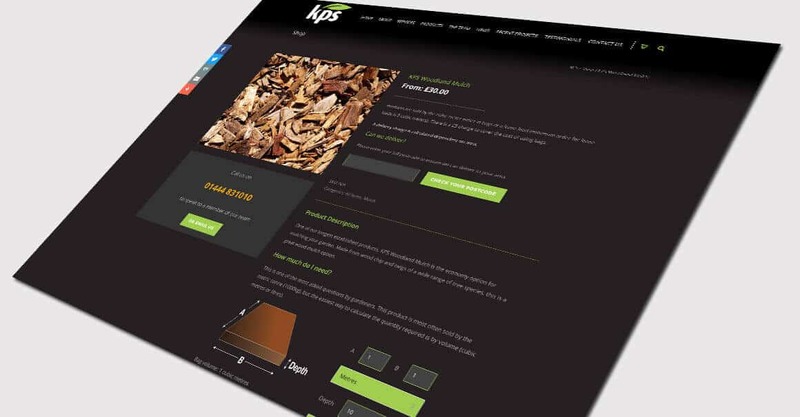 The website has lots of features built in including a volume calculator which allow visitors to check the amount of product they require and then purchase directly from the website. 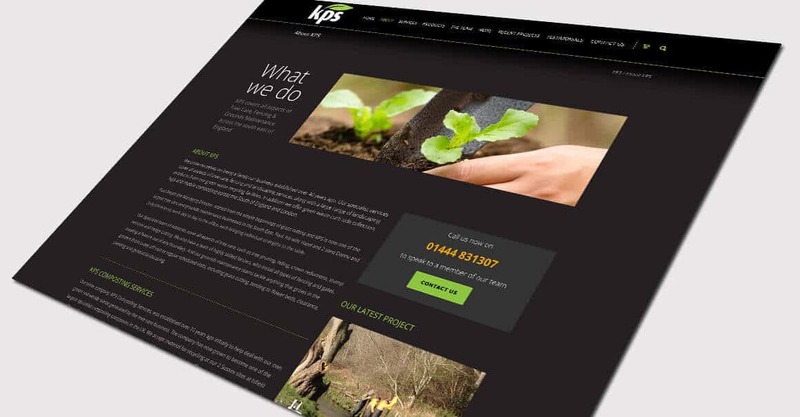 Website Design Burgess Hill is very likely the search term you used when looking online for our services so we suspect that website design is what you are interested in. 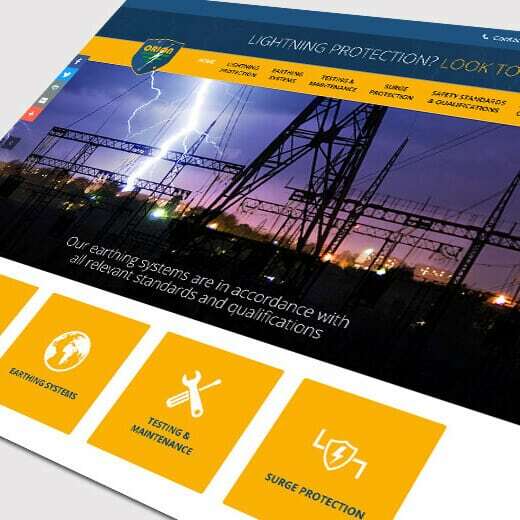 With this in mind we decided to show you a broader selection of work and if you look below you will find more examples to browse through in the related projects section.